Korean music is called KPOP. the singers who had been voted, had won the first place in the K-POP chart. These three companies created the K-POP and promoted it globally. all over the world participate in the audition. 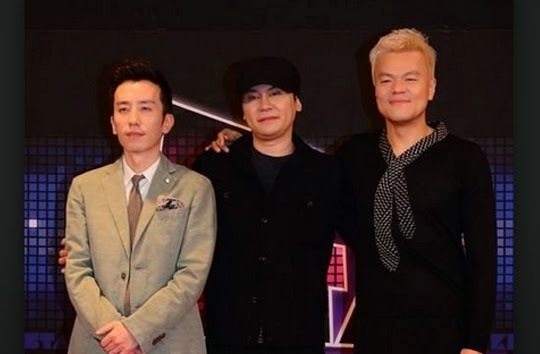 Pak jin young debuted with the album which he produced himself on the year 1994.
earns the most amount of copyright fee in the South Korea. "The love you need" and Will Smith’s ‘’I wish I made that’’. one of the main stars of the Hollywood movie, (Ninja Assassin). ’Seo tae ji and the kids” on the year 1992. He was one of the first people to create the dance music syndrome. K-POP are the imitations of the songs of the ‘’Seo tae ji and the kids”. 2NE1 and Epik High who are popular in Asia and Latin America. Yoo hee yeul is an musician and producer of sentimental ballads. competition in memorance of Yoo Jae Ha, is the leader of the group “Toy”. 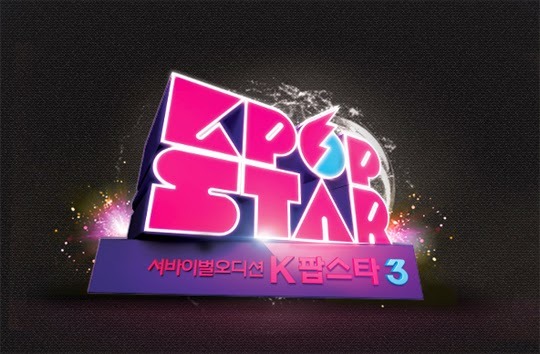 presentor of music programs, as a celebrity and his appearance in the KPOP STAR 3, means there will be a variety of music in the audition program. during a long time by starring in the program, KPOP star 3.